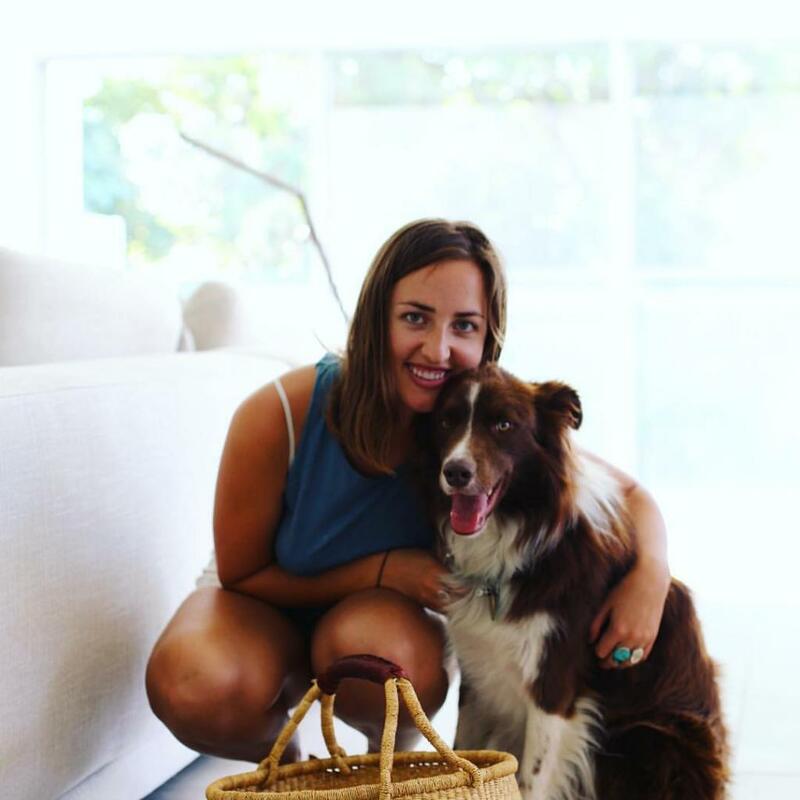 This recipe I’m sharing with you today is one that I made for Australian Organic, you know the little bud logo that you look for when making sure its organic? Well that’s them ☆ Wherever possible I always try to buy organic, so whenever I see the bud logo I know it is a trustworthy and great quality product. Read more about the logo here. More recipes and info about what it means to be organic to come in further posts. I feel incredibly lucky to be able to find such great authentic, organic products here in Australia that I love and trust. I was thrilled when I received products from companies with the bud logo to cook with, especially since they figured out I am in love with Japanese food! I adore it, the flavours, nutrients and overall appearance of the foods inspire me to no end. 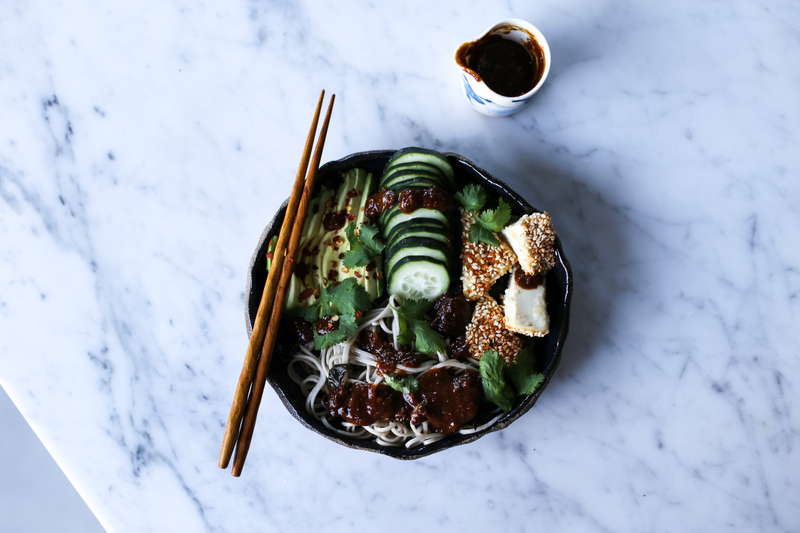 Bowls are one of my go to meals – quick and easy to assemble, with lots of flavours and they always look great. 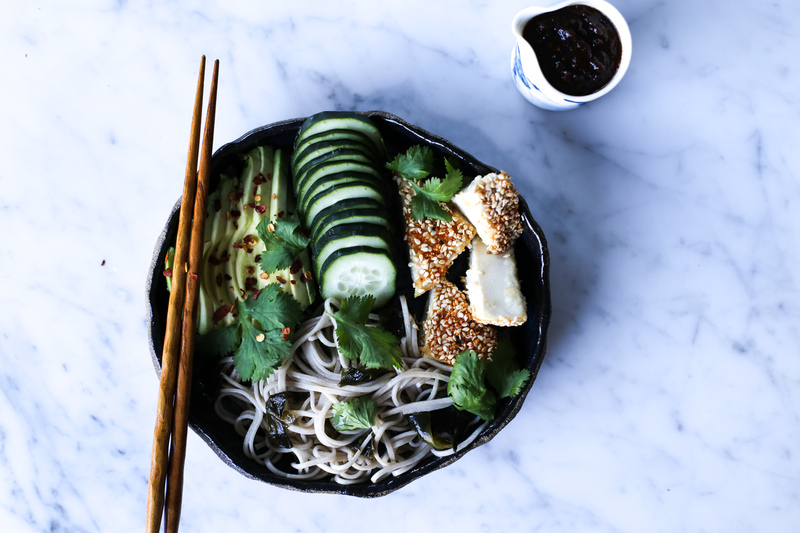 I like to make sure there is a great balance of the macronutrients, protein, healthy fats and carbohydrates, so in this bowl you have the protein = tofu, the carbs = soba and the healthy fats = avocado. ◇ Cucumber helps freshen everything up, the seaweed in rich in some many minerals and I think it’s a must to try and involve green veggies at every meal. Finally every good bowl needs a dressing, this helps elevate a meal to ordinary to extraordinary, it ties in all the different components. 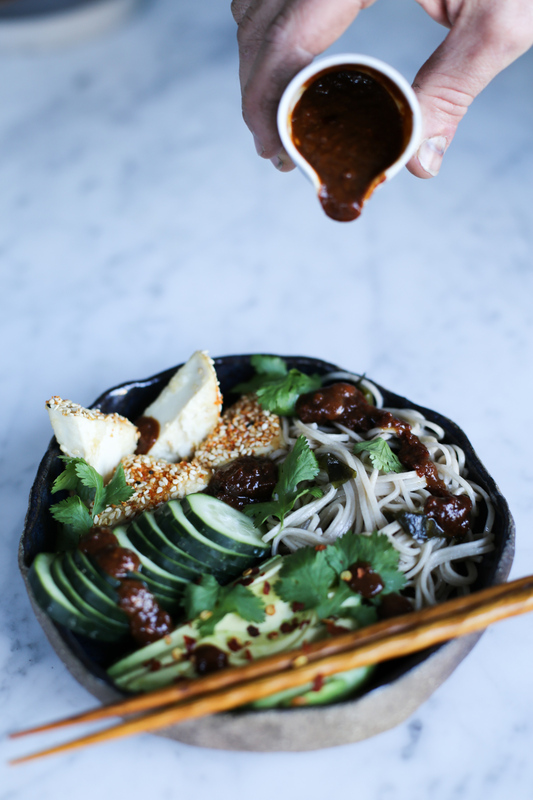 ◇ The miso adds a delicious umami flavour, with a touch of orange for a hint of sweetness. ◇ Any fresh organic vegetables will go well if you don’t have avo or cucumber on hand e.g. radish, grated carrot/beetroot etc. This dish looks so impressive yet it is quite quick to make and of course, super healthy. *Denotes ingredients that can be sourced certified organic. 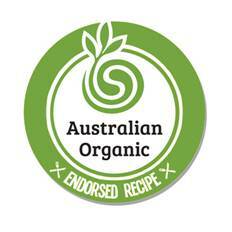 Not sure where to find Australian Certified Organic ingredients? Go here. If you don’t like/are allergic to soy just replace the tofu with an organic protein, salmon or chicken would be amazing.